The Casque Isles Trail is an adventurer’s dream come true, and then some—one of the top 10 best hikes in Ontario! 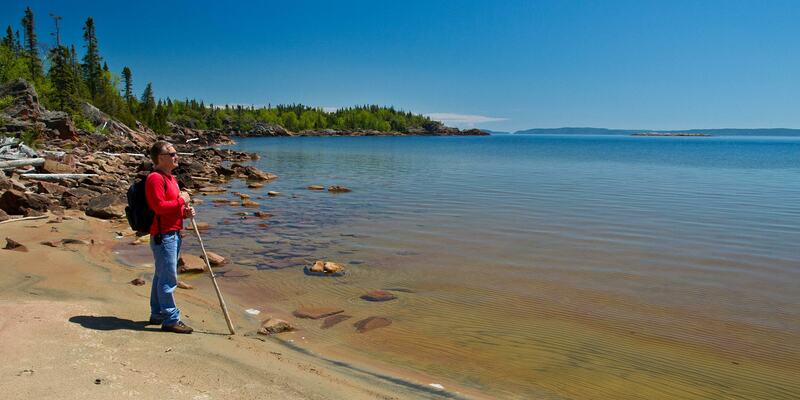 This is the must-hike trail in Northwestern Ontario. 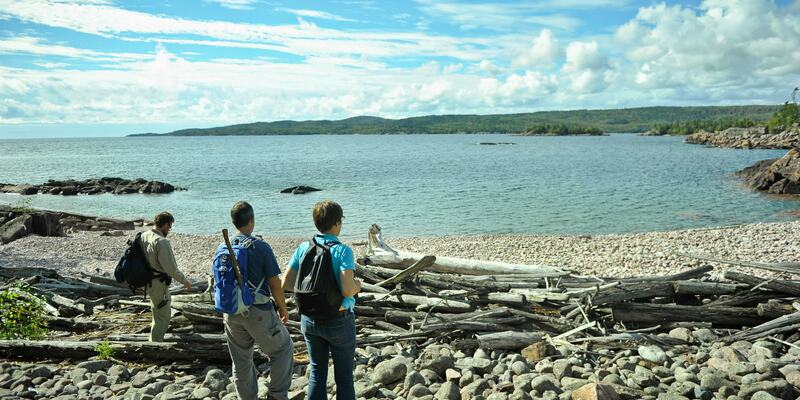 The trail weaves 53 km (33 miles) along the north shore of Lake Superior, highlighting some of the most stunning vistas of Lake Superior, and linking the communities of Terrace Bay, Schreiber and Rossport together. You’ll be swept away as you hike from one beautiful bay to the next. Signed and groomed by the passionate volunteers of the Casques Isles Hiking Club, the Casque Isles Trail is an important section for both The Great Trail and the Voyageur Hiking Trail. Whether you’re an amateur or pro, the trail is divided into five segments and 11 access points, so this 53 km long expedition can be challenged in small sections or triumphed over all at once—the choice is yours to make. The Casque Isles Trail is classified as a difficult trail. 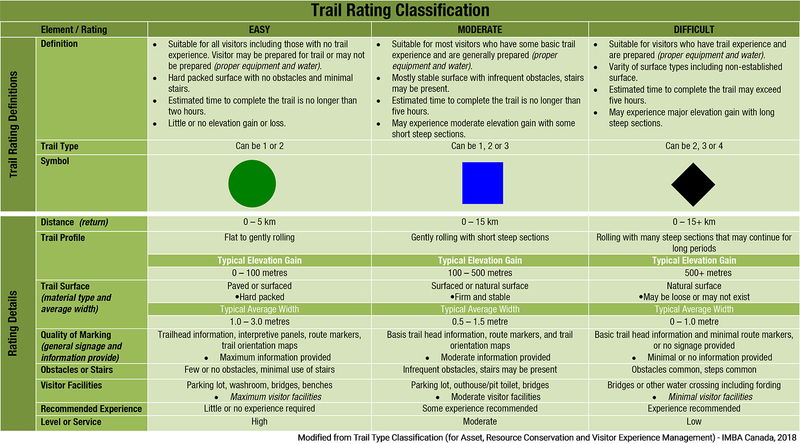 The casual hiker need not worry, many sections of the trail are moderate in difficulty. There are also a number of unofficial campsites along the trail for visitors wanting to spend the night and enjoy the beauty of Lake Superior, its ruggedly pristine coastlines and the enchanting stars of the trail’s dark skies. Built in 1975/1976 by an energetic group of young locals and led by Tom McGrath (the visionary force behind the trail’s birth), the Casque Isles Trail is a pure expression of the region and its people—forever endearing and brimming with spirit. Diligently working to create this recreational nature trail, the group cut through thick boreal forests, going from the shores of our big lake to the tall peaks of the bluffs that surround it. Tom loved the north shore of Lake Superior and wanted to share its majesty with everyone. Today, caring for the Casque Isles Trail is a labour of love, taken on by the volunteers of the Casque Isles Hiking Club. Holding onto Tom’s mantle and vision, the hiking club strives to keep the trail pristine for all visitors to share and treasure.